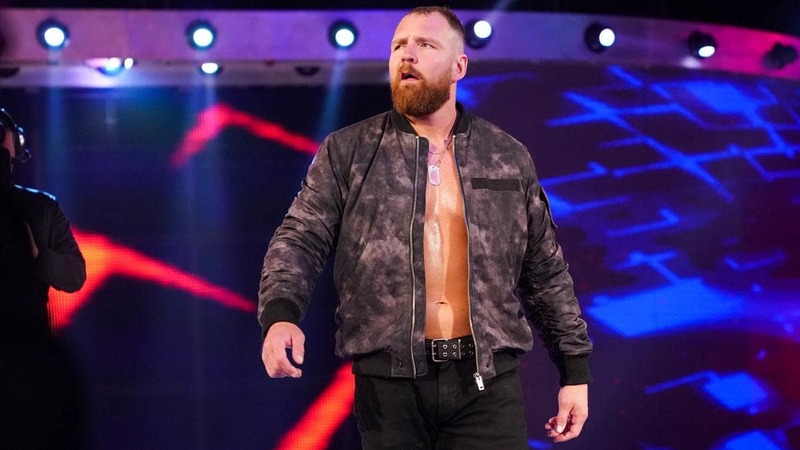 WWE confirms Dean Ambrose is leaving the company in April – AiPT! As was reported earlier today by Wade Keller’s PWTorch.com, former WWE Champion and member of The Shield Dean Ambrose will be leaving WWE at the end of his contract this April. WWE.com confirmed the news with a short statement. Ambrose was most recently involved in a feud with his former Shield brother, Seth Rollins, over the Intercontinental Championship. The statement from WWE is quite different from the standard boilerplate “future endeavors” piece usually put out when a Superstar leaves the company, voluntarily or otherwise. Keller’s sources claim he was offered a new contract and a raise just a few weeks ago, but Ambrose is unhappy with the creative direction of his character. Ambrose, along with Rollins and Roman Reigns, have been involved in the top of WWE’s events since their collective debut in 2012.